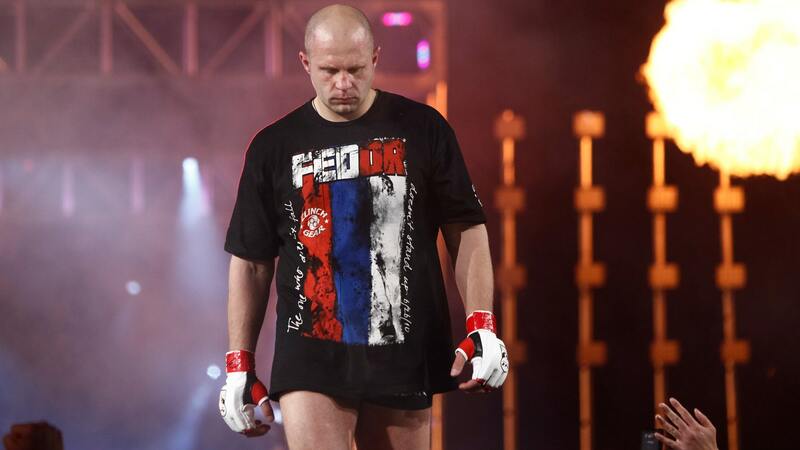 If Dana White is Ahab, then for the past decade Fedor Emelianenko has been his great white whale. The former PRIDE heavyweight champion has long been considered the prized jewel of MMA free agents, but Emelianenko and his management team could never come to an agreement with the UFC to bring him to fight in the Octagon. Eventually, Emelianenko retired before returning to active competition last year, but now, as he prepares for his bout this Friday against Fabio Maldonado, it sounds like the Russian is once again contemplating a future with the UFC. 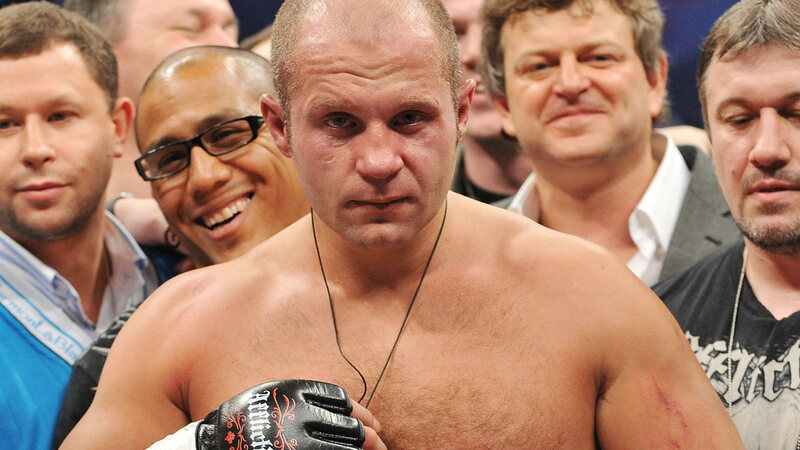 "Right now, I’m much closer compared to when I just came back to MMA," Emelianenko said to MMAFighting. "Yes, we did receive an offer. But there are some finer points that we wanted to discuss." There’s always been a seemingly impossible bridge to cross that kept the UFC from actually inking a deal with Emelianenko, but according to the former top-ranked heavyweight, the two sides are negotiating currently. Of course, UFC officials have yet to make any kind of formal comment about signing Emelianenko or even if there’s still a desire to bring him to the promotion at this stage of his career. At one point, Emelianenko was considered far and away the best heavyweight of all time after an unprecedented eight-year undefeated streak. In 2010, Emelianenko fell to future UFC champion Fabricio Werdum, which set off a three-fight losing streak for the Russian legend before he turned things around with wins in his last four fights. Emelianenko says that if his team can iron out a few details, he’s always wanted to fight in the UFC and with his pending free agency after his long bout with Eurasia Fight Nights taking place this weekend, it’s still possible. "I always wanted to fight for UFC and I would fight for UFC, but at this moment we’re looking at the deal and the deal has to satisfy both parties — them and my organization," Emelianenko said. "Until there’s no friction, until we are 100-percent in terms of seeing eye-to-eye, we are all basically in limbo." Whether he ends up in the UFC or not won’t be determined until after this weekend as Emelianenko faces Maldonado in a special attraction main event on Friday airing on UFC Fight Pass.